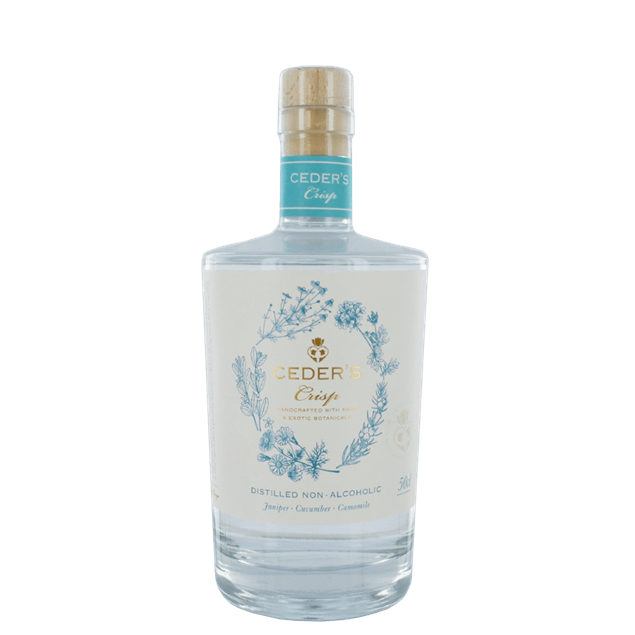 A blend of classic gin botanicals such as juniper and coriander combined with hints of geranium and Cape floral fynbos. 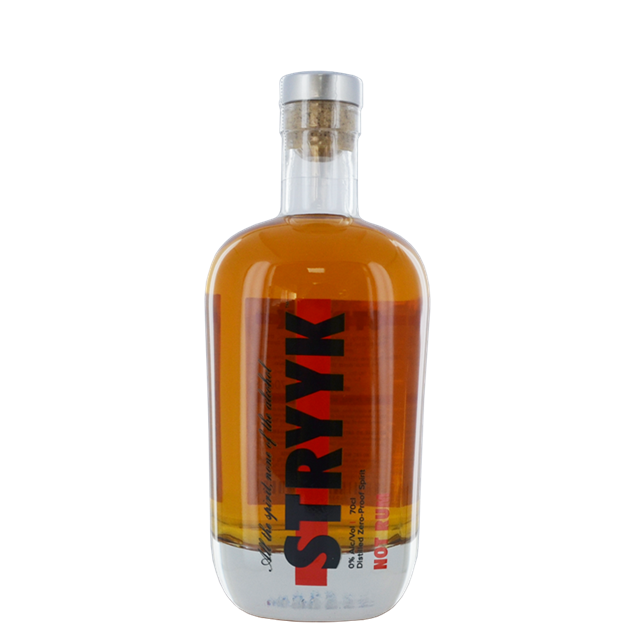 Three Spirit sits somewhere between Amaro, Benedictine, Coca-cola, and extra-aged spirits; bittersweet, earthy and spiced. What to drink when you're not drinking. 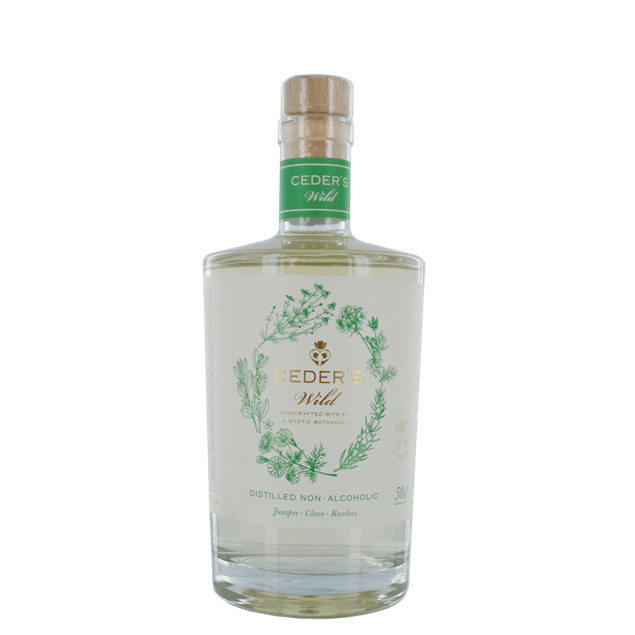 The World's first distilled Non-alcoholic spirits, based on 17th-century apothecary remedies. Garden 108. With Herbal, Grassy, Floral notes. 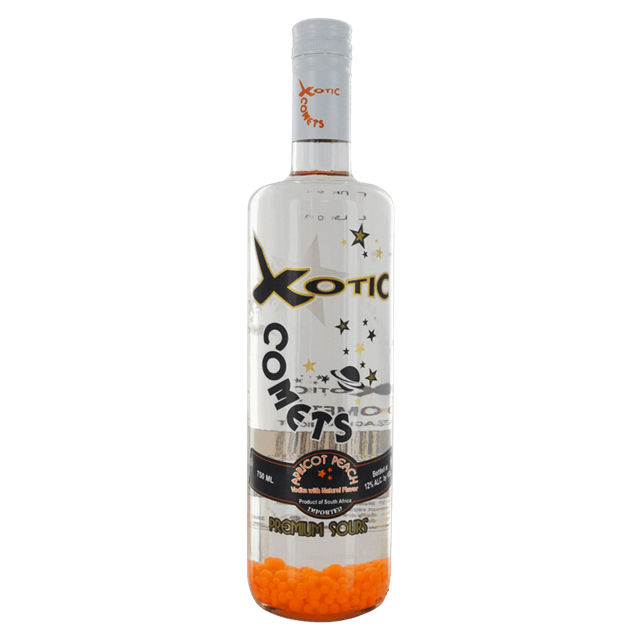 A zesty & complex, citrus-forward blend of three types of orange & uplifting spice distillates. The 42 in Seedlip Grove 42 refers to the year 1542 when the word orange was first used to describe the colour as well as the fruit. What to drink when you're not drinking. 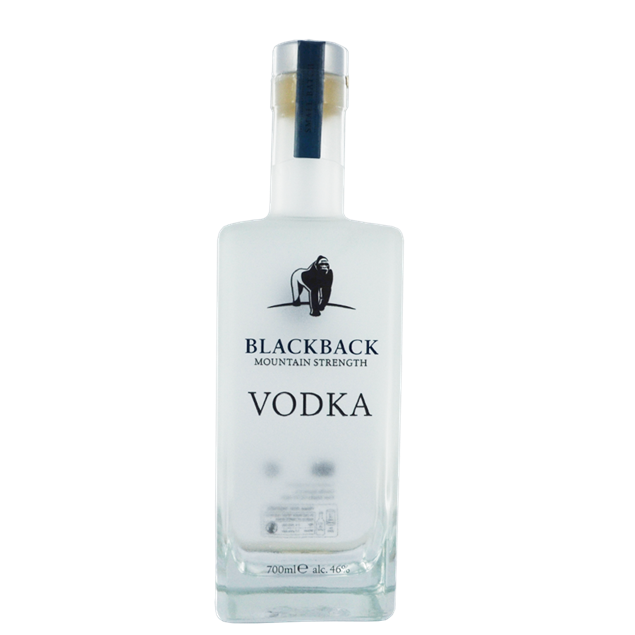 The World's first distilled Non-alcoholic spirits, based on 17th-century apothecary remedies. Spice 94. 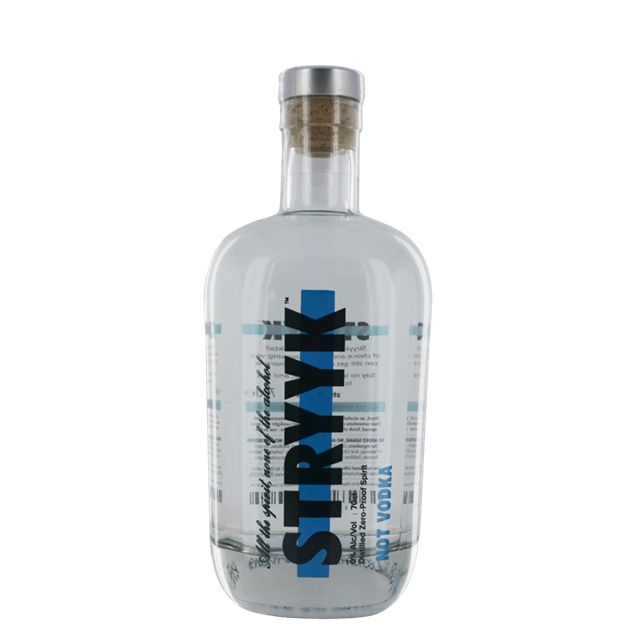 Distilled with 2 Woods, 2 Spices and 2 Citrus Peels. 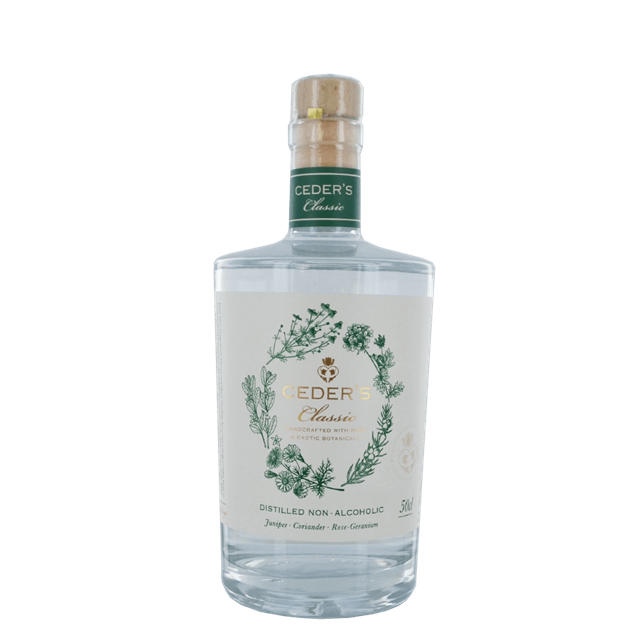 A delicious zero proof alternative to traditional gin, made from a combination of Juniper Rosemary and Basil Distillates and botanicals. 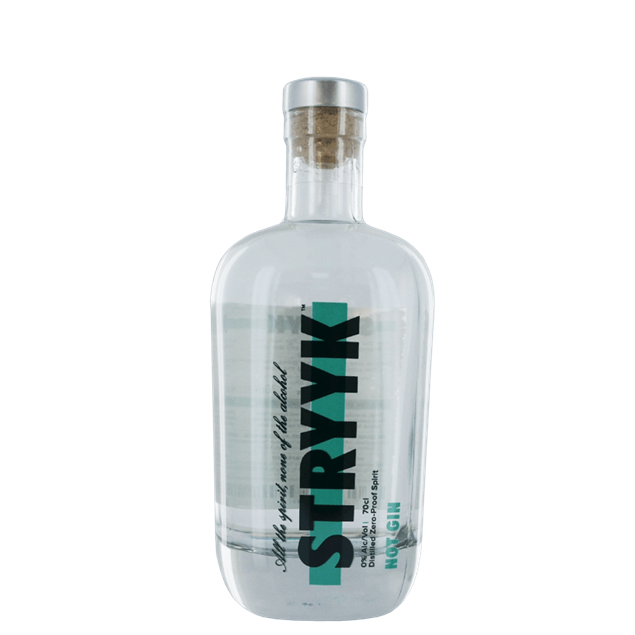 A delicious zero proof alternative to traditional rum, made from a combination of Oakwood, Grapefruit and Clove Distillates and botanicals. 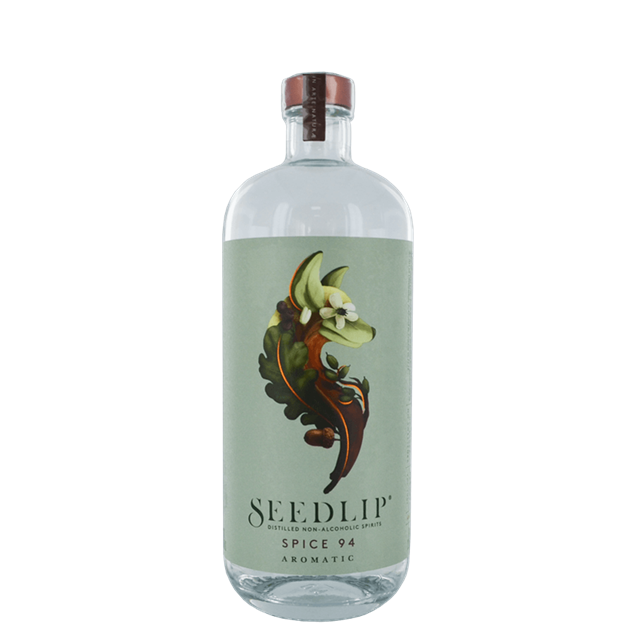 This is a premium sour, with 12% ABV, low in calories, vegan and vegetarian-friendly. 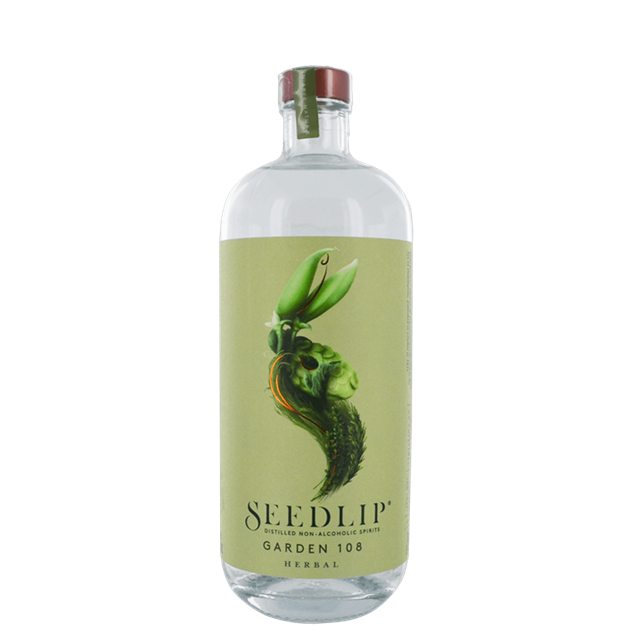 Use as a shooter or mix with Prosecco or lemonade to make low alcohol cocktails. 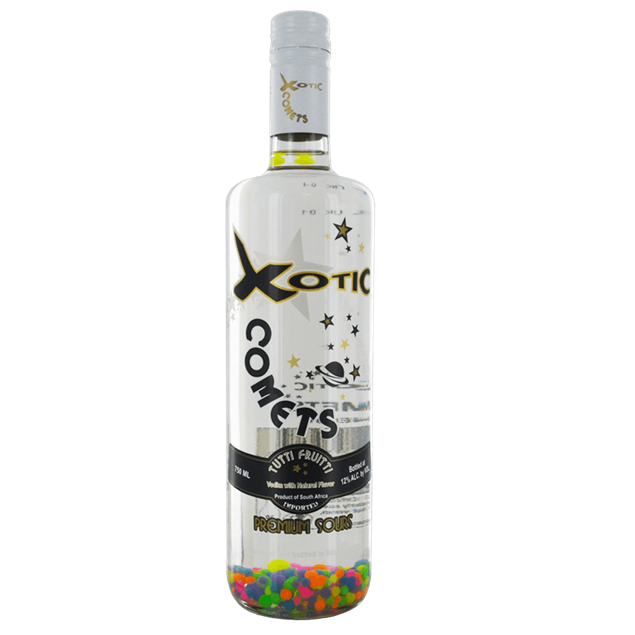 Hold this bottle under UV light to behold the miraculous glow of the comets inside.